Thanks to the Austin Chronicle for their mention! 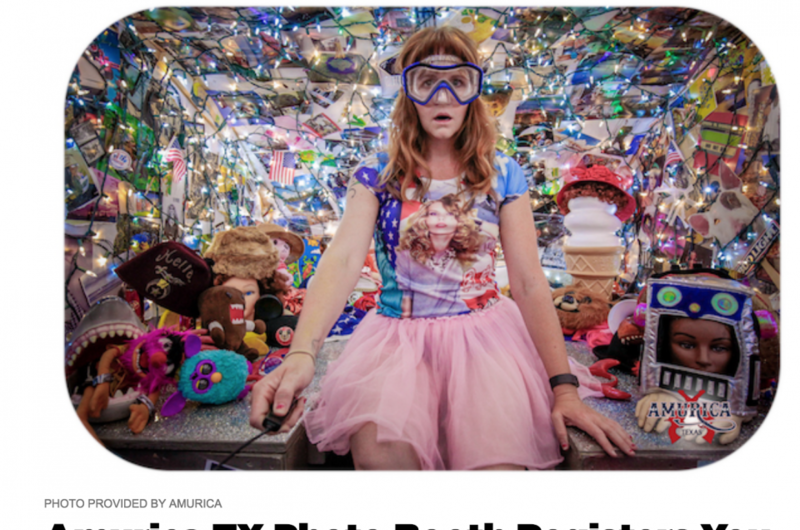 Everyone’s favorite quirky photo booth can now take your picture and get you registered. Visitors can check the status of their voter registration, update their address, or register – no photo purchase required. 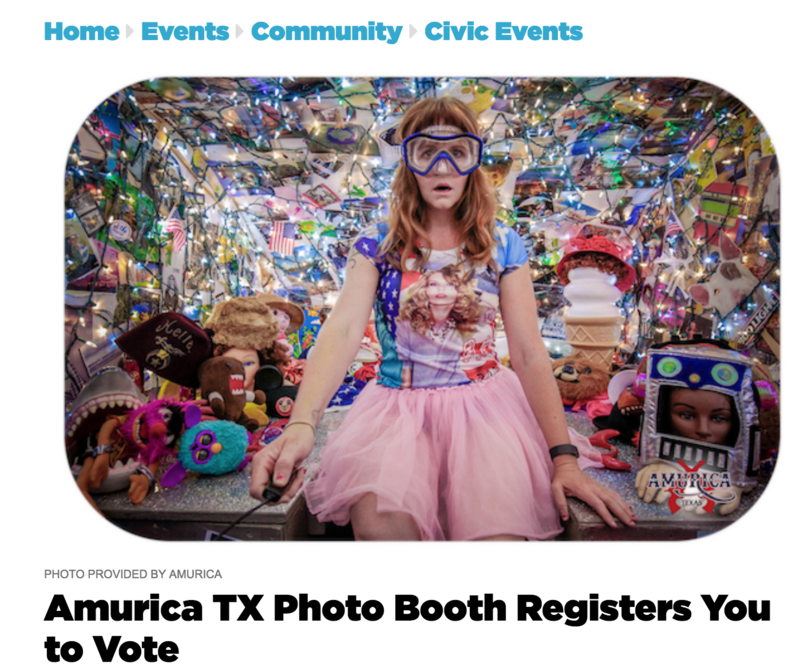 You can see the post here: Amurica TX Photo Booth Registers You to Vote.